Seeking Peace, Pursuing Justice – The Reform movement’s campaign to educate, encourage, and mobilize North American Jewry to support peace efforts and social justice causes in Israel. 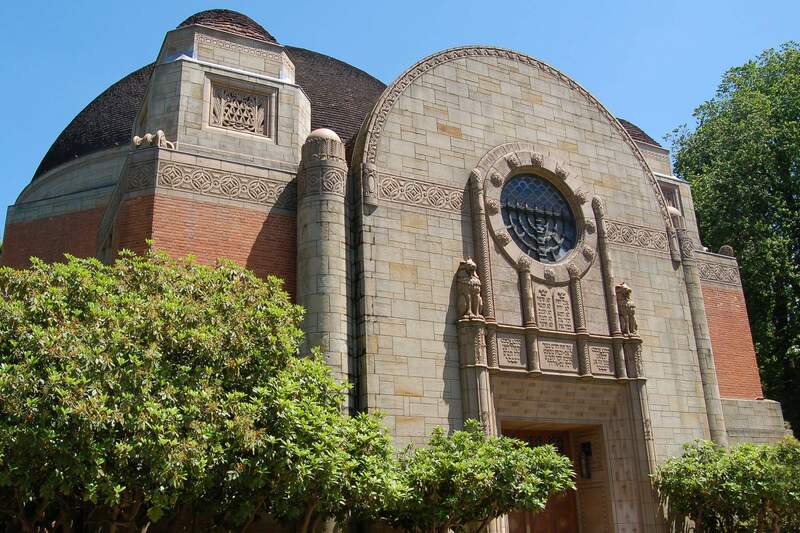 Copyright © 2019 Congregation Beth Israel. All rights reserved. Website designed by Addicott Web.